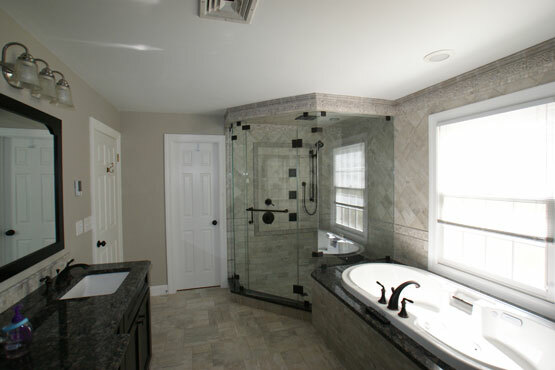 Specializing in Bathroom Remodeling, Kitchen Remodeling and Handyman Services in the Succasunna, Chester and Randolph area. The space you've always wanted! Our process begins with an in home consultation and free estimate, where we evaluate the project using a comprehensive approach that makes sure there is a minimal impact to the rest of your home. When trusting Old School Remodeling with your project, you are trusting a company that will handle every step of the process, from concept to the final coat of paint. We understand that the most crucial part of your home remodeling is making sure that your vision, not ours, comes to life. Regardless of your unique needs or desires, we always strive to make your dream come true. Our talented team will work with you to combine your dream with reality and create an end result that you will be proud of, guaranteed. To see a list of our services view our services page. To see some examples of our work check out our gallery pages. To read what some of our past clients has said read our testimonials page. To contact us you can call us at (973) 347-5405 or submit your information through our contact form. Perhaps it was that moment when you realized that avocado green and harvest gold are no longer the "in" colors for today's trendy kitchens. Or maybe you had an epiphany one day as you stood in line to use your own bathroom. Whatever the impetus, the thought has crossed your mind: Maybe it's time to remodel . 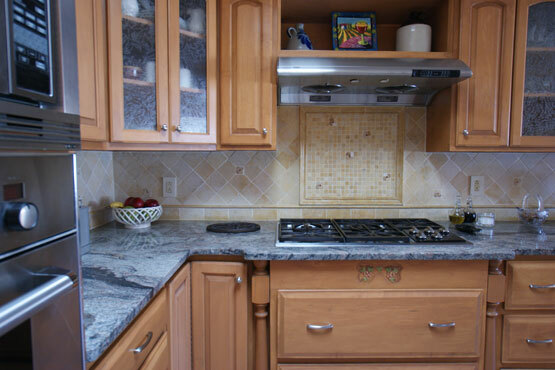 . .
- Upgrading cabinets, counters, appliances, and fixtures. - Creating a floor plan that's customized for your lifestyle. - Improving energy efficiency with new windows, doors, insulation, and climate control systems. 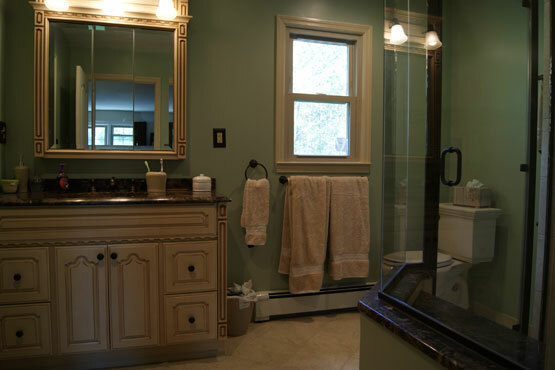 - Increasing the resale value of your home.